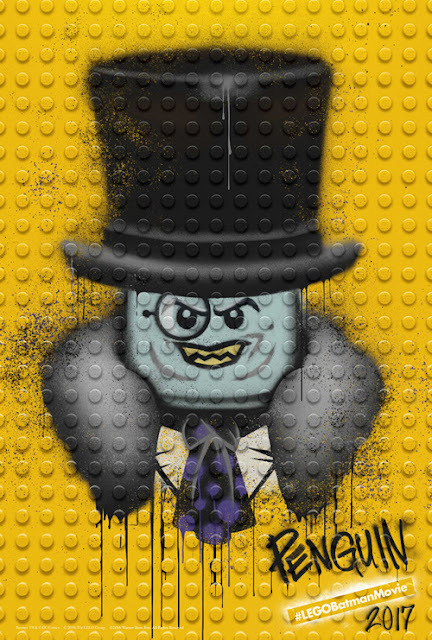 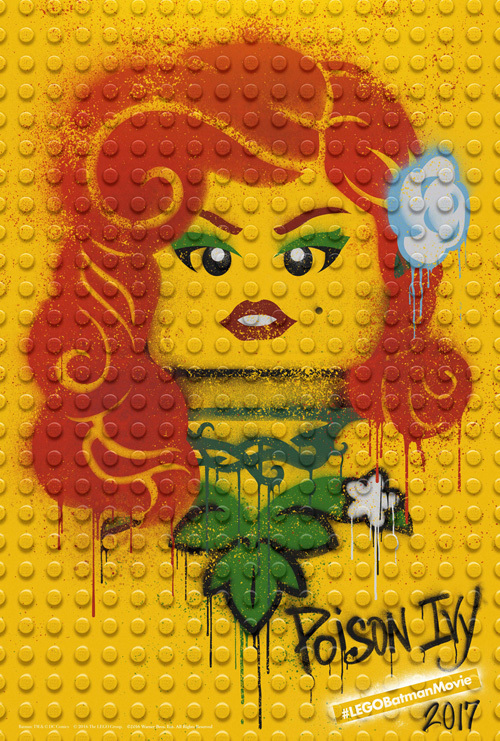 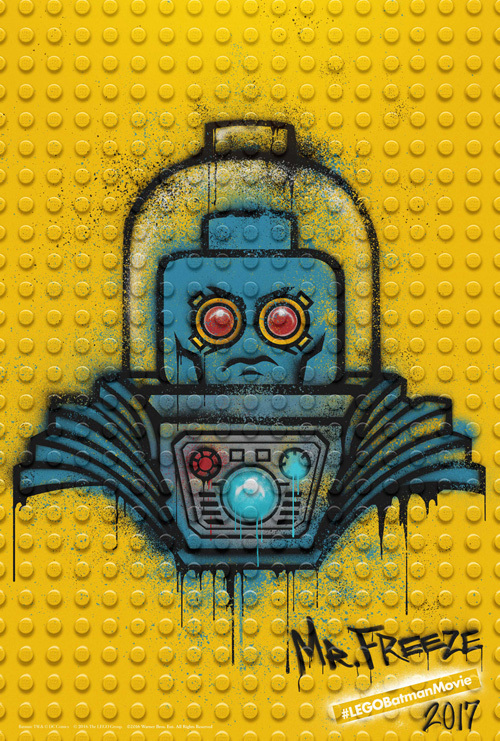 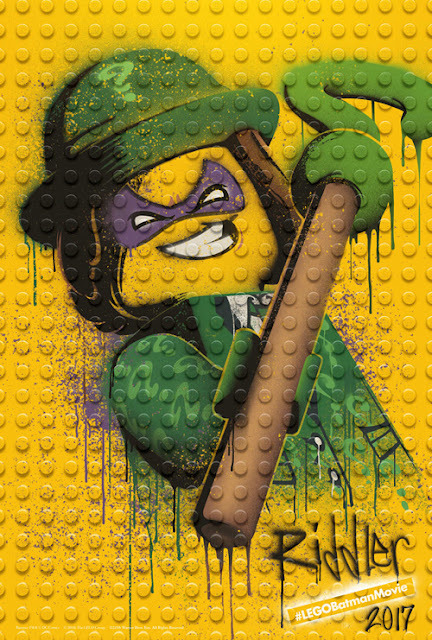 Fresh from last week's big reveal of the main characters in Warner Animation Group's The LEGO Batman Movie, the studio has now released the graffiti-inspired character posters of the “supporting” villains helping out major baddie The Joker. 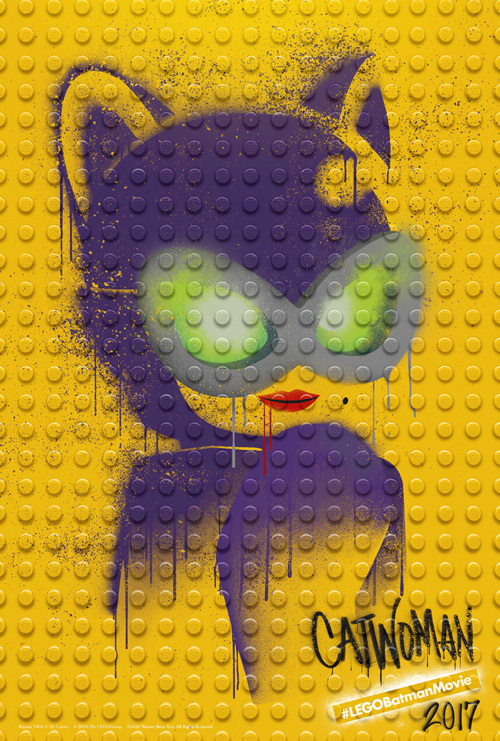 Getting their own posters are iconic Gotham bad guys Catwoman, Mr. Freeze, Penguin, Poison Ivy and the Riddler. Opening across the Philippines this February, The LEGO Batman Movie is distributed in the Philippines by Warner Bros. Pictures, a Warner Bros. Entertainment Company.